The X-trio is complete! 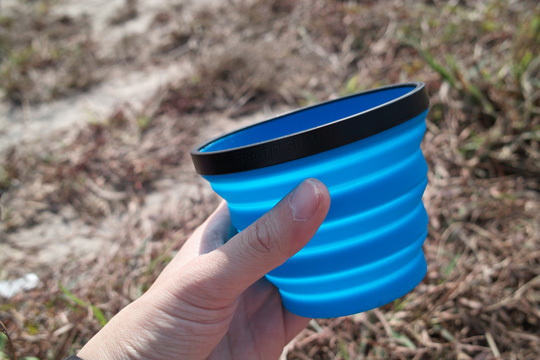 The X-Mug is constructed from a flexible, European standard compliant, food grade silicone. 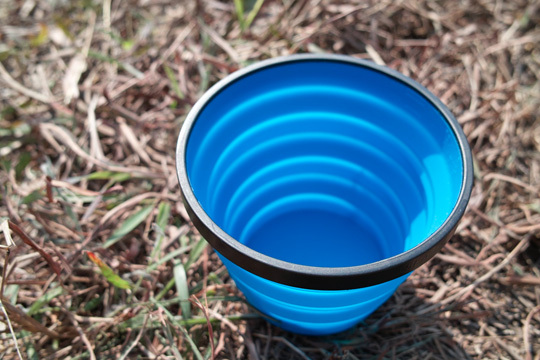 A rigid ring within the rim keeps it sturdy to hold onto and easy to drink out of but still allows the mug to be collapsed to a disk that will fit in the palm of your hand! 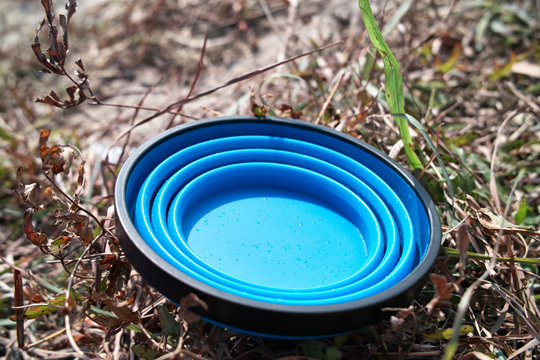 The X Mug fits neatly into the X Bowl and X Plate and altogether the collapsed set is less than an inch thick.